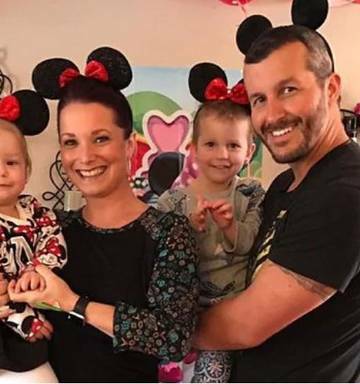 While the press often sees a horrific event like the recent murder by Colorado husband and father Chris Watts of his wife Shan’ann and young daughters Celeste and Bella as an inexplicable “snap,” there is always more going on behind the public scene. Dr. Clarissa Cole presents the Watts case and analyzes what led to this heinous family annihilation. 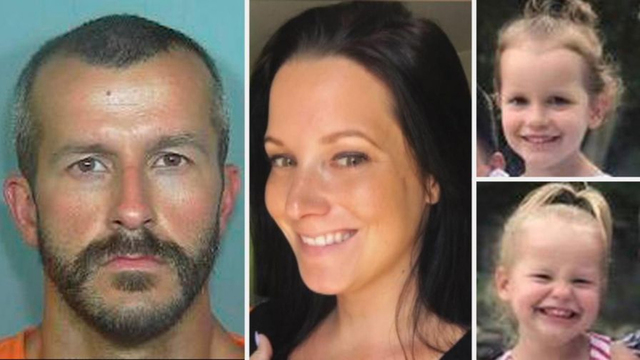 Chris Watts – Snap or Slow Burn? While it’s unknown exactly when the countdown clock started in the Chris Watts case — found guilty of murdering his wife Shan’ann & daughters Celeste and Bella — it’s probable that it began ticking with the announcement of Shan’ann’s new pregnancy on June 11th. The video that she took of her announcement to him certainly catches him by surprise. And, though he says, “that’s awesome,” a number of times, he does so without much enthusiasm. He also picks up the pregnancy test and says, “So pink means..?” as though he’s wondering if the test might be incorrect (or hoping that it was). This is played off as a joke about having another female child. Just three days later, on June 14th, Watts enters Nichol Kessinger’s contact information into his personal phone. This indicates the beginning of his affair with her, either emotionally or physically, and is a clear sign of his intention to further the relationship. It’s possible that the affair began before this point, but either way, the timing (just days from the 3rd pregnancy) is more than a coincidence. June 17th (Father’s Day) – While Shan’ann is busy posting a tribute to Chris on Facebook, he tells Nichol that he is separating from his wife – and that they are headed for divorce. Thus, he is emotionally distancing himself even further from Shan’ann and signaling that he is so stressed by the pregnancy that he is beginning to fantasize about a new life where he isn’t married to Shan’ann, and is in a relationship with Nichol. 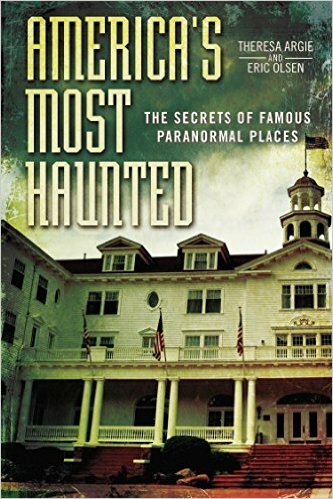 Ten days later (June 27th), Shan’ann decides to take a five week trip – without Chris – to visit family. She takes the girls and telephones/texts Chris while they’re away. But she notices that Chris isn’t answering the phone at times and that he’s clammed up – she has to “dig information out of [him].” In reality, Chris is spending time with Nichol and pretending that Shan’ann and the kids no longer live at the house with him. He has Nichol over and makes meals for her in the family home.